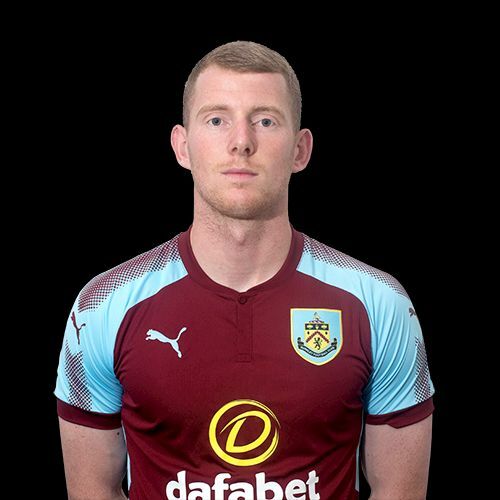 Central defender Alex Whitmore, recently returned from a loan at Bury, has today followed the path Sean Dyche made some years ago and signed for Chesterfield. He’s joined them on a two and a half year deal and will immediately join their fight to stay in the Football League; they are currently in 22nd place just above the bottom two. Whitmore has played in League Two before and successfully. He spent last season at Morecambe on loan and made 43 appearances. This followed on from National League loans at Chester and Gateshead. He started well at Bury but lost his place in the side but the young Geordie now has the opportunity to settle at a new club.